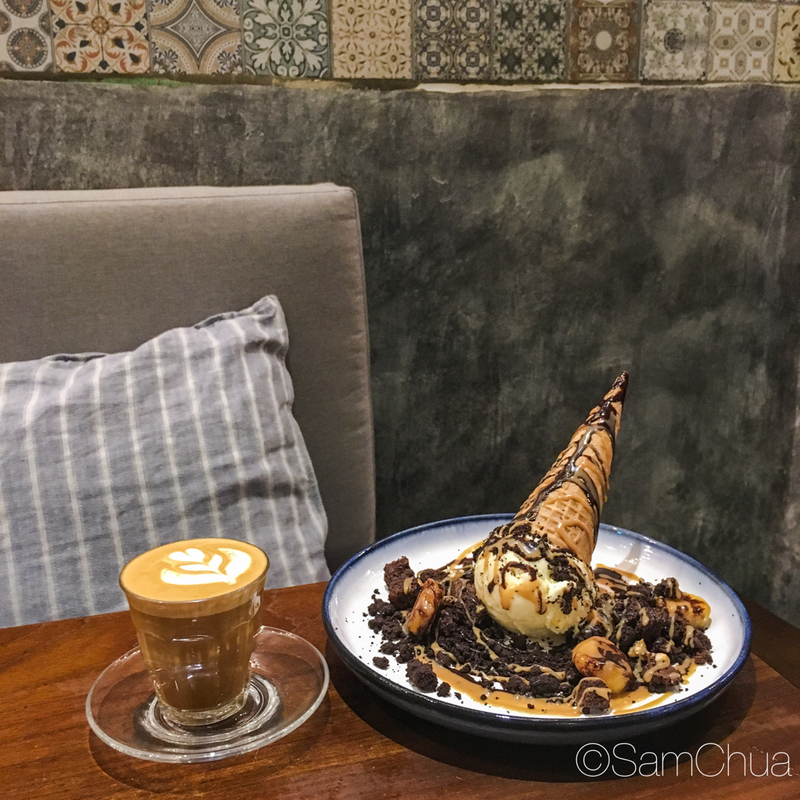 If you’re out of town and craving for desserts right around the 11pm mark. I’ll recommend Lola’s Cafe. Parking[Coupon] available right outside the cafe if you’re lucky. Some fellas just park on the double yellow lines outside as well whilst waiting for an actual parking lot. This place is so popular, even on a regular Tuesday morning, I make sure I have reservations. The Debbie – Peanut Caramel Ice-Cream, Black Cookie, Caramel Sautéed Banana, Peanut Butter [$10] – This is a nice looking dessert, isn’t it? Just wished they gave me more ice cream to go along with the crumbs. Nachos Cheese Fries [$8] – 10 times better than what you get at KFC. Bacon & Mushroom Truffle Cream Pasta [$15] – For a healthier choice, opt out of the bacon like I did. Will I Return O-Meter : Yes, especially for breakfast on a lazy weekday.